Clearly iStamp: A reminder and a little inspiration!!! We are smack dab in the middle of the Father's Day Challenge so I thought I would send out a reminder for you to come play with us!! 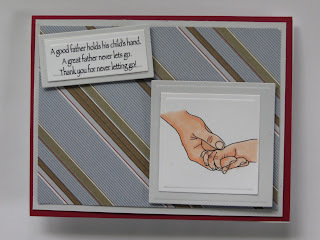 Since Father's Day is in two weeks it is time to work on those cards. To give you the perfect inspiration I'm going to highlight some Design Teams Cards and participants that have used a CDS stamp!! If you use a CDS stamp you will get your name in the drawing twice for a chance to win the featured stamp Father's Day Heroes. Plus you might just get your work featured on the blog or Facebook Page!! Vickie has done two Father's Day cards this past week and they both ROCK!! So I had to put both on here. 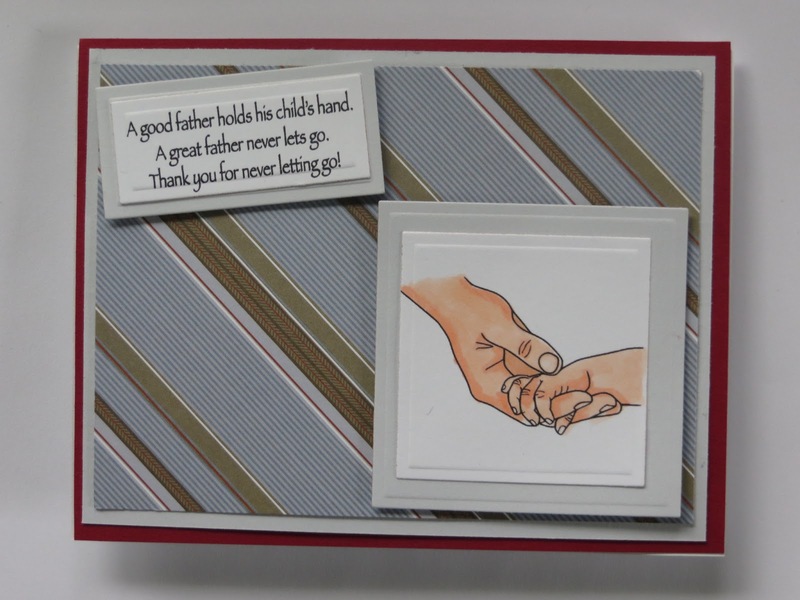 Debbie M entered this handsome card into the challenge. 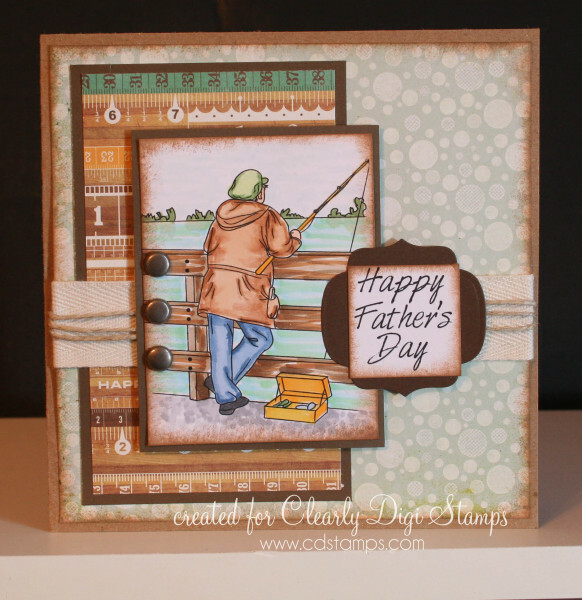 Go HERE to submit your entry for the Father's Day Challenge! !